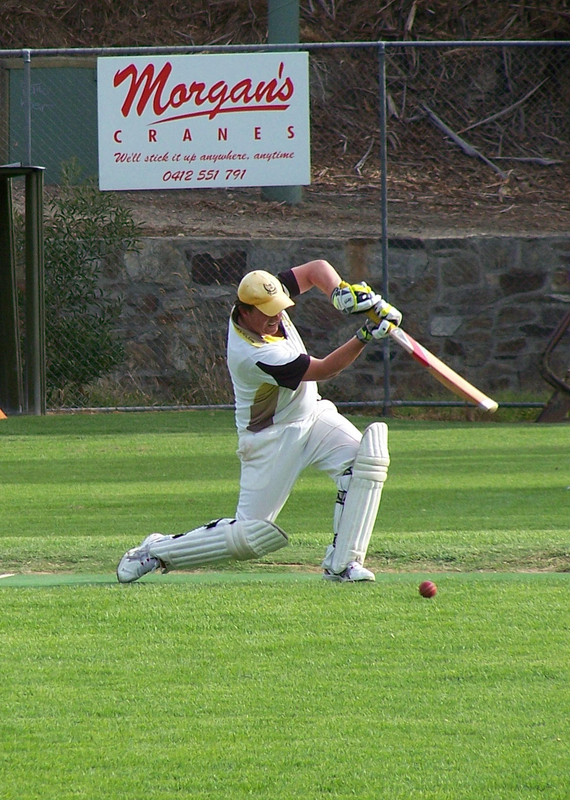 We have senior teams competing in the Adelaide and Suburban Cricket Association. The teams cater for a range of cricketing abilities and backgrounds from those with Grade cricket experience through to those who are still learning the game. All senior teams play a mix of 2 day and 1 day cricket throughout the season. All senior games are played on Saturday afternoons. Trainings are run on Tuesday and Thursday evenings during the season, although we do also conduct pre-season training sessions on different days.